Daniel Morgan was a brash, wholly uneducated, fearless young man–an unlikely American folk hero from the Shenandoah Valley who lived during one the most transformative periods of American history: the Revolutionary War.Self-trained on the margins of civilization, ignorant of military sciences, and without access to formal military training or tutelage, Daniel Morgan combined an innovative mind with outstanding tactical skills and the ability to effectively communicate with the common soldier, developing into one of the greatest generals and leaders of the American Revolution. Here, James Kenneth Swisher delves into the story of this largely unsung hero of inexplicable merit. Dr. James K. Swisher, a retired senior high school principal, was awarded the Jefferson Davis Medal by the United Daughters of the Confederacy and in 2000 received the Virginia State Library Book of the Year Award. 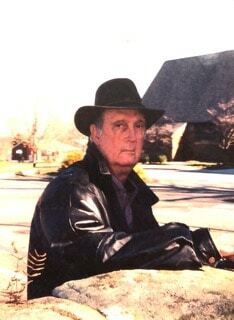 He has had three books published, to include The Revolutionary War in the Southern Back Country; Prince of Edisto, Brigadier General Micah Jenkins; and Warrior in Gray, General Robert Rodes of Lee's Army. He was a Virginia Society of the Book Nominee and published numerous articles in national publications, including America's Civil War, Confederate Veteran, Military Heritage, and Military History. He earned both his Master's and Doctoral Degrees from the University of Virginia, Charlottesville, and he was a member of the Sons of Confederate Veterans and Sons of the American Revolution. He served on the Lynchburg Museum Board and the Lynchburg Civil War Roundtable. Dr. Swisher died in 2009 prior to having the opportunity to publish this, his latest work. 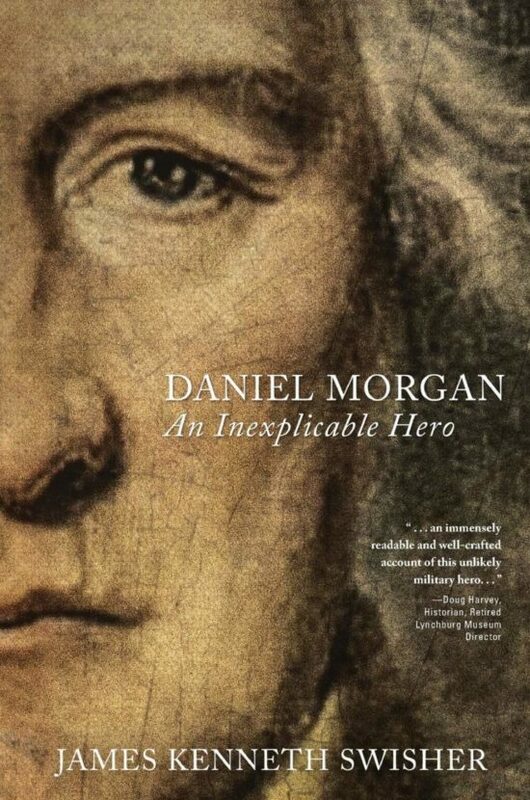 Daniel Morgan: An Inexplicable Hero is being published posthumously in his memory.